Fr. Santo Arrigo, C.Ss.R., B.A., M.Div. Fr. Santo is a Redemptorist Priest currently serving as the Pastor at St. Patrick’s Church in Toronto. He is a former member of the Redemptorist Youth Mission Team, a graduate of the Canadian Certificate in Youth Ministry Studies, and has experience in Parish Youth Ministry, Diocesan Youth Events, Young Adult Ministry and Inner-City Ministry. He most recently served as the Coordinator of Redemptorist Vocation Ministry, Coordinator of Redemptorist Young Adult Ministry and Formation Director for the Redemptorist Community. Fr. Santo teaches Principles, Practices, and Justice and Service. Andrew teaches Principles, Practices, Foundations, Skills and Justice and Service. 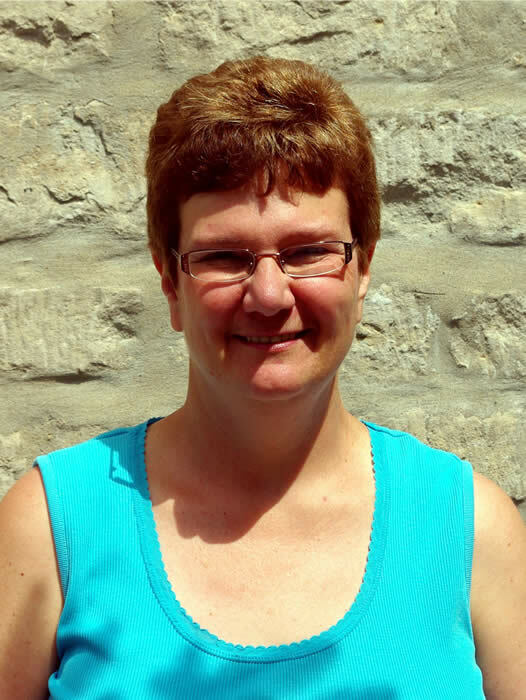 Jean is the Coordinator of Youth Ministry and Pastoral Minister for the community of St. John the Baptist in Amherstburg, Ontario. She has completed a Masters in Religious Education from Assumption University and has a Bachelor of Social Work and a Certificate in Youth Ministry Studies. Jean also has parish and diocesan level experience in ministry and has also worked professionally as a social worker. She is also employed part time as Youth Ministry Formation Specialist for the Institute for Catholic Formation with the Diocese of London, Ontario. Jean teaches Pastoral Care and Prayer & Worship. Pat is the Director of the Canadian Certificate in Youth Ministry Studies with the Redemptorists of the Edmonton-Toronto Province. She is located in Toronto. She has her B.A. in Sociology with Laurentian University. 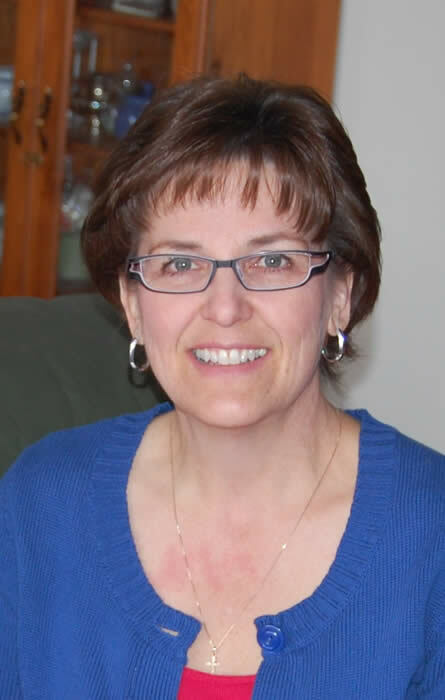 A graduate of the Canadian Certificate in Youth Ministry Studies, Pat has experience implimenting this understanding of youth ministry in the parish setting as well as developing and promoting it within the parishes of the Diocese of Saut Ste Marie, as the Diocesan Coordinator of Youth Ministry for almost six years. She has experience in coordinating World Youth Day international events at the diocesen level and youth events at the local level as well as regionally and nationally. Pat worked as Coordinator of Youth and Young Adult Ministry for the Redemptorists of the Edmonton-Toronto Province for five years prior to being appointed as Director for the Canadian Certificate in Youth Ministry Studies program. She is currently enrolled in the Masters of the Arts in Ministry and Spirituality program at Regis College, University of Toronto. Fr. Leo English C.Ss.R. BSW, M.Div. Fr. Leo is a Redemptorist priest who is currently the Pastor of St. Teresa's Parish in St. John's NL. 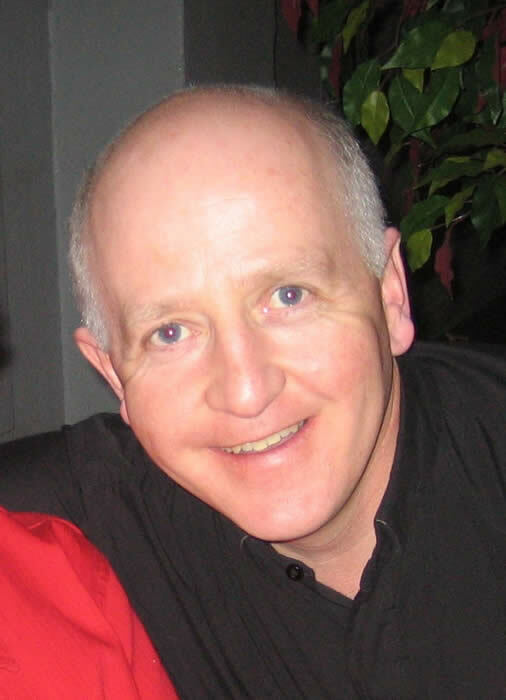 He has experience in community development work with Native People and parish ministry in Saskatoon. He holds a BSW in Social Work from Memorial University in Newfoundland, a BA in Philosophy from the University of Waterloo, and a Masters of Divinity from St. Michael’s College, University of Toronto. A graduate of the Certificate in Youth Ministry Studies, Fr. Leo also has experience in social work, youth ministry, and parish ministry. Fr. Leo teaches Skills and Pastoral Care. Susannah’s professional life has been primarily as a chaplain. First, with cadets in a military setting and then in an acute care facility in Midland, Ontario where she and her husband Christopher lived for seven years. Two years ago they returned to Toronto. Susannah brings her education and experience with youth and adults alike to her position as director of the CCYMS program. She enjoys reading, walking, cycling and practices hatha yoga. Above all, she likes to commune with God when she sails and camps with her husband and little dog Juniper. She can be reached at (416) 789-3217 or ac.smycc|rotcerid#ac.smycc|rotcerid. Mariette, a CMD staff member, is a project specialist with the Generations of Faith Project. Her youth ministry experience and education include a Certificate in Youth Ministry Studies, an Advanced Certificate in Youth Ministry, a Masters in Pastoral Ministry from Loyola University in Chicago, a Certificate in Adult Education and many years of experience in parish, diocesan, and regional youth and catechetical ministry. Mariette teaches Principles, Practices,Foundations, Skills, Evangelization & Catechesis, and Prayer and Worship. Miles is the Catholic Education Services Coordinator for the Regina Catholic School board. 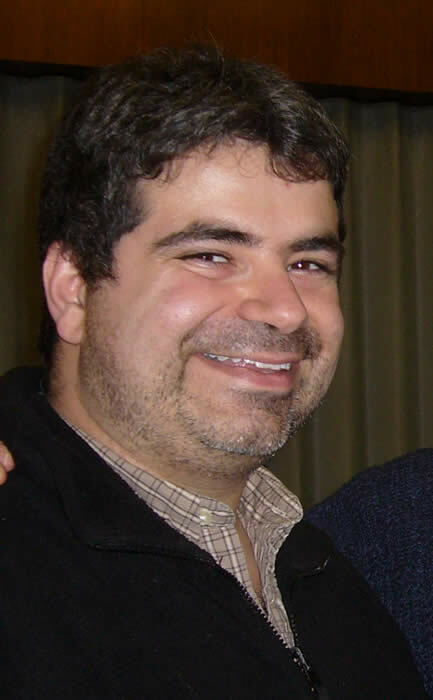 Prior to completing his teaching degree he was the Coordinator of Youth Ministry for the Archdiocese of Regina. 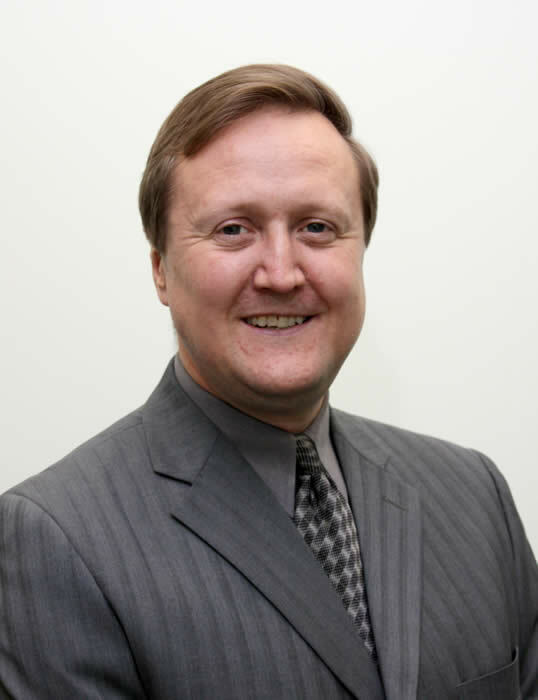 Miles has a Masters of Religious Education degree from Seattle University and a Bachelors and post-graduate diploma in Education from the University of Regina. Miles has also served on the National Catechetical Advisory Committee on Youth and has extensive background in catechetic, liturgy, scripture and retreat work with youth. Miles teaches Evangelization and Catechesis and Prayer and Worship. Anne holds a BA(Education) from Memorial University, a Diploma in Fine Arts from the University of Calgary, and a Master of Religious Education from St. Michael's College, Torono. She is a candidate for the Doctor of Ministry Degree at St. Stephen's College, Edmonton, Alberta. She has experience teaching, curriculum support and development in religious education, university chaplaincy, parish and youth ministry, and has completed her Canadian Cerficate in Youth Ministry Studies. Anne served as a Pastoral Minister at a Redemptorist parish in Sudbury, Ontario for six years and is currently the Coordinator of Adult Faith Formation with the Archdiocese of St. John's. Anne is a member of the National Advisory Committee on Adult Catechesis, working in an advisory capacity to the Canadian Conference of Catholic Bishops. She is also the co-chair of both the Commission for Partnership in Mission of the Edmonton-Toronto Province of the Redemptorists and the Redemptorist North American Commission for Partnership in Mission. Anne teaches Principles, Practices, Foundations, Skills, Evangelization & Catechesis, Prayer & Worship, and Pastoral Care. Corinne teaches Principles, Practices, Foundations, Skills, Justice & Service and Pastoral Care. 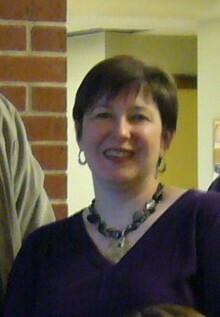 Brittney White is the Director of Campus Ministry and instructor at St. Joseph's College at the University of Alberta. Her studies lie within the realms of psychology and theology. Brittney has a passion for social justice, 'Catholic Social Teaching,' and mission. She began her theological studies as a youth ministry coordinator and then quickly assumed the role of pastoral associate and Oblate Mission Coordinator. Brittney has coordinated both local inner city projects as well as international development projects both in parishes as well as the university setting. She has been as far North as Tuktoyaktuk and as far south as Guatemala. Brittney's personal mission statement is built upon the charisms of St. Therese of Liseaux and Mother Teresa- Seeing God in the smallest and most ordinary of things and practically applying the love that is witnessed in service to the other. In addition to her passion for the preferential option for the poor, Brittney also teaches film studies within a Christian context and is enthusiastic about bringing God's love to the surface of all created things. Brittney holds a B.A. in Psychology from the University of Alberta and a MDiv from Newman Theological College. Dean holds a B.A. in Sociology and Psychology from the University of Manitoba, a Certificate in Youth Ministry Studies, a Certificate in Advanced Studies in Ministry, and has competed course work for a Masters of Theological Studies (Newman College). He has worked both as a parish and diocesan youth ministry coordinator and is currently a trainer for YouthLeader and Young Neighbors in Action in Canada and the United States. Dean teaches Principles, Practices, Foundations, Skills, Evangelization & Catechesis, and Prayer and Worship.